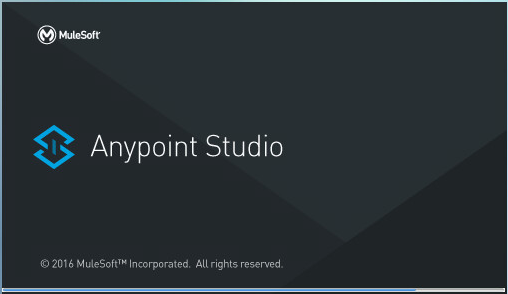 Download Anypoint Studio from https://www.mulesoft.com/lp/dl/studio. Let's say AnypointStudio-for-Linux-64bit-6.2.5-201705081532.tar.gz was downloaded to /home/john.doe/downloads/. Use tar to extract the downloaded package. 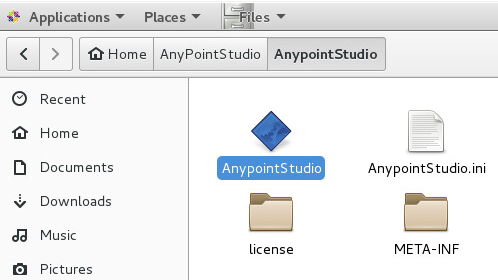 The prior command will create a new directory named AnypointStudio. Double-click AnypointStudio. This should launch Anypoint Studio.